Lewis Hyde was born in Boston and studied at the Universities of Minnesota and Iowa. 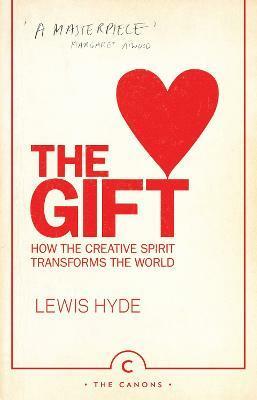 In addition to The Gift, he is the author of Trickster Makes this World, a portrait of the kind of disruptive imagination that all cultures need if they are to remain lively and open to change. Editor of On the Poetry of Allen Ginsberg and The Essays of Henry D. Thoreau, Hyde's most recent book is Common as Air, a stirring defence of our cultural commons, that vast store of art and ideas we have inherited from the past and continue to enrich in the present.